In 2018, Lyon’s Saint-Exupéry airport welcomed more travellers and more freight than ever before. In 2018, a massive 11,037,410 passengers passed through Lyon Saint-Exupéry Airport, 7.4% more than the year before. In 2017, Lyon Saint-Exupéry Airport smashed through the 10 million ceiling, and this year they have gone one step further. This confirms Lyon Saint-Exupéry Airport’s position amongst the 5 most frequented airports in France. The increase in destinations that you can fly to from the airport undoubtedly played a role in more customers frequenting the airport. 26 lines opened in 2018, 12 of which were new destinations. 67.1% of the total air traffic came from abroad, which means that Lyon is welcoming more and more tourists. There has also been an increase of 4.5% in the volume of freight passing through the airport. A huge 60,717 tonnes of freight was handled at Lyon Saint-Exupéry Airport in 2018. It’s not just about Lyon Saint-Exupéry Airport, Lyon Bron Airport has been smashing records too. 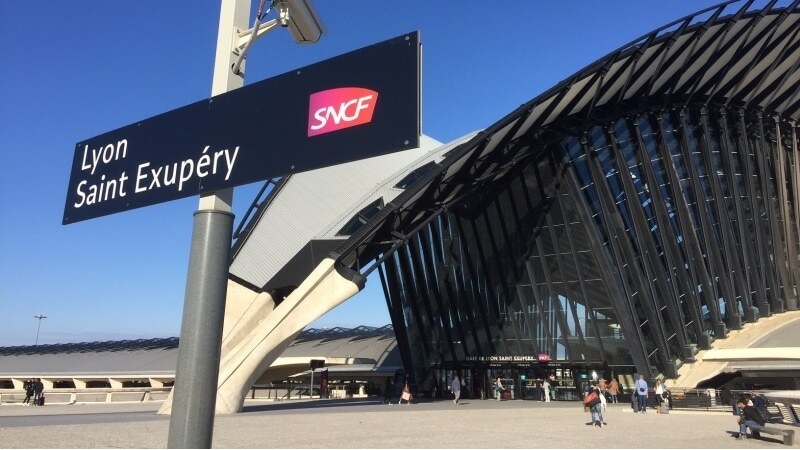 Lyon Bron welcomed 19.9% more customers in 2018 in comparison to the year before. Lyon Bron airport focuses on business travellers due to its proximity to the city centre, and is the 3rd ranked airport for business travel in France. As a reminder for Brits, from Lyon Saint-Exupéry Airport you can fly direct to Birmingham, Bristol, Manchester, London, Edinburgh and Belfast. There are also flights to Dublin in The Republic of Ireland. For Canadians, there are direct flights to Montreal.